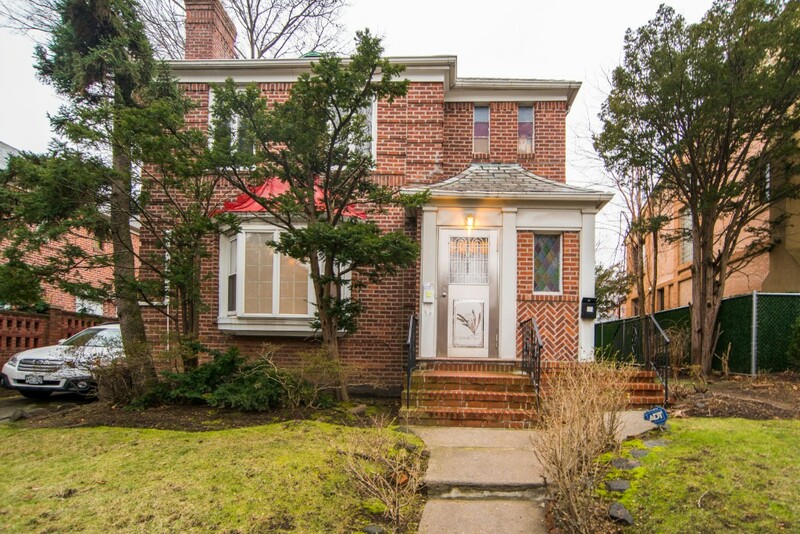 A sun-filled, detached 2 family house located in the highly desirable Crescents area of Rego Park. Currently, it is tenant occupied but can be delivered vacant. 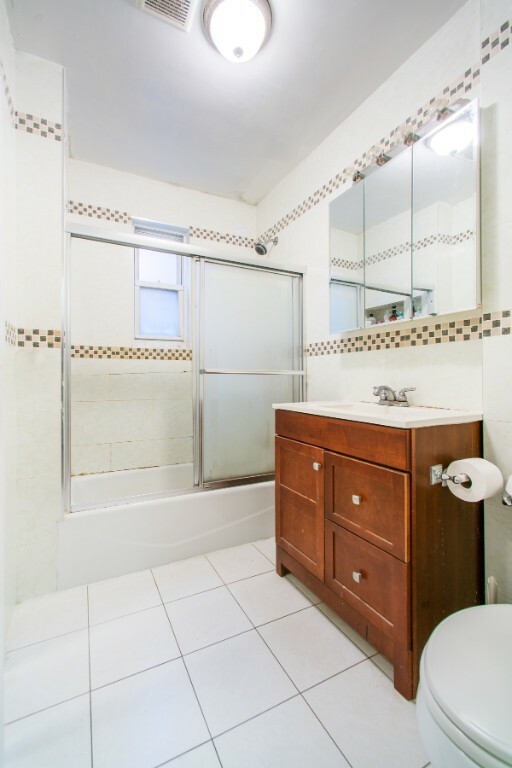 This is an excellent owner occupied and income generating property or a tremendous income producing property! 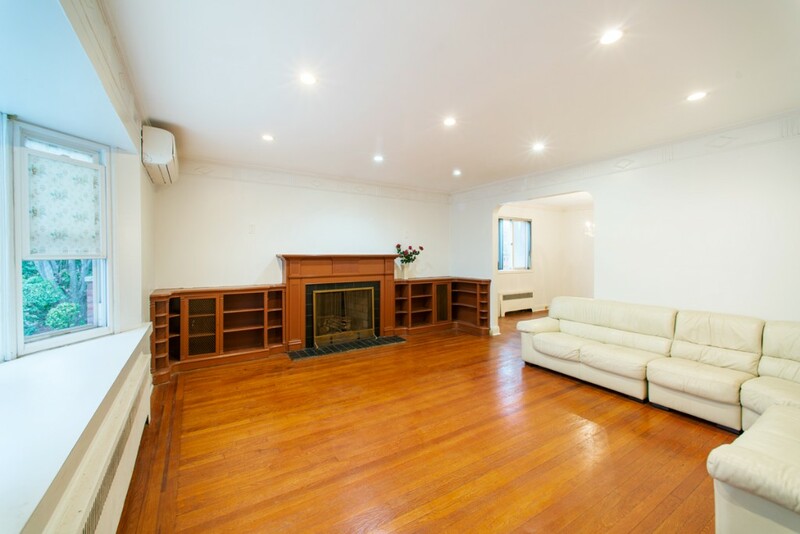 • First Floor : Gorgeous three bedroom + den, one bath and dine in kitchen (1320 sqft); there are windows in every room. The living room has a working fire place. 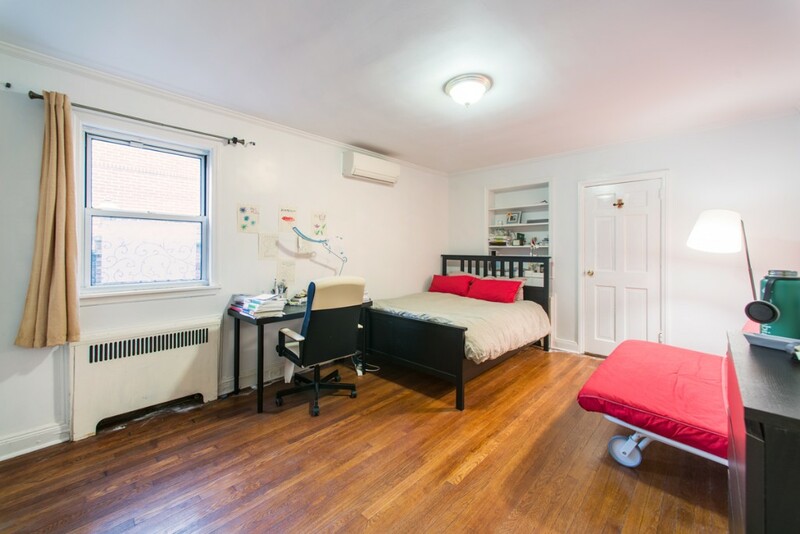 The den that connects to master bedroom can be utilized as walk in closet, home office or baby room. 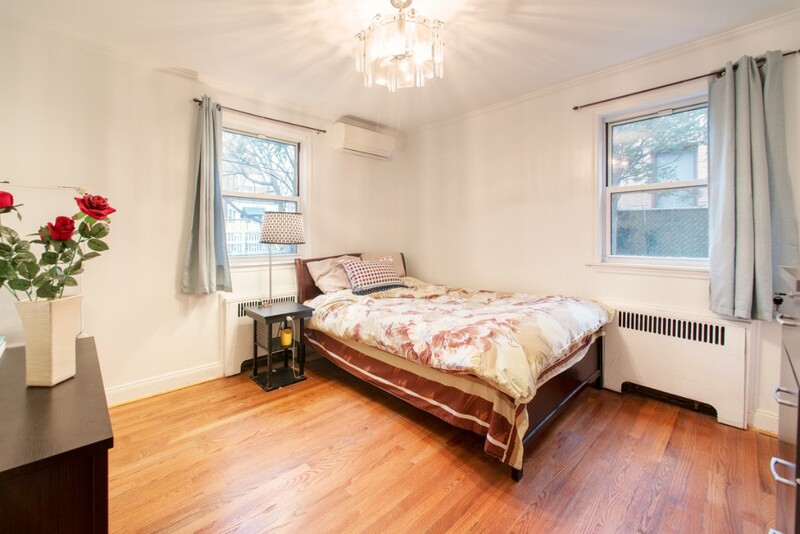 The separate dining room can be converted into a third bedroom. 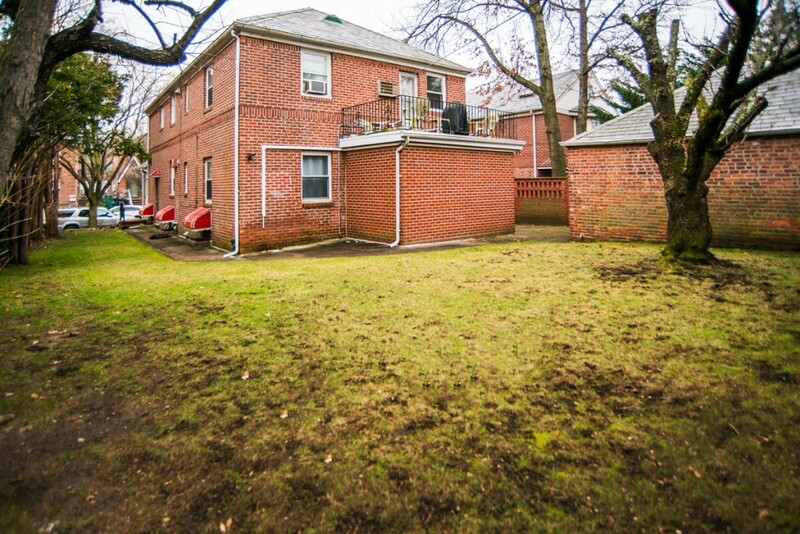 The large backyard at the back of the house is ideal for gardening or outdoor relaxation. 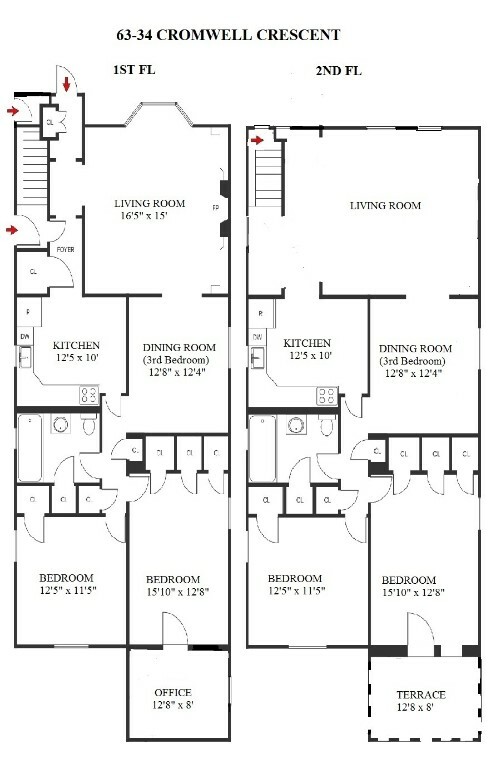 •	Second Floor: The second unit has the same exact layout as the first floor with a separate entrance (1320 Sqft). Instead of the den, second unit enjoys a balcony large enough for BBQ in the summer. 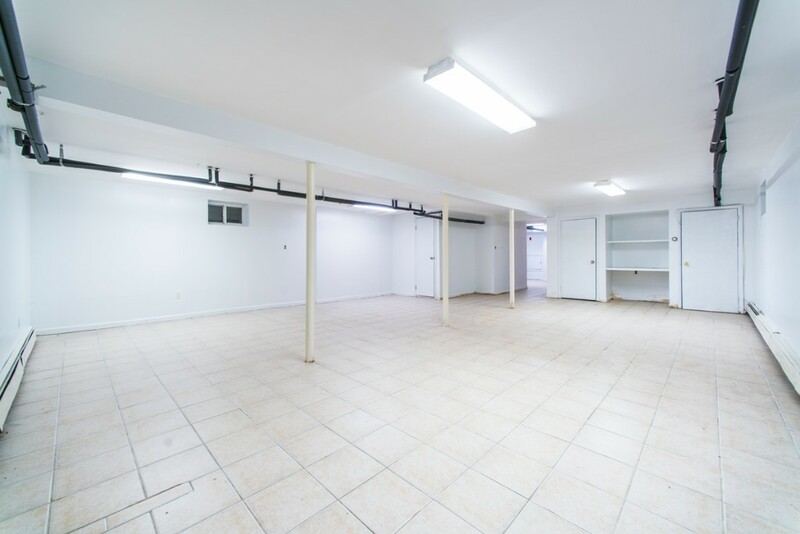 •	Basement: The basement is finished with tile flooring and there are plenty of sunlight through the windows. 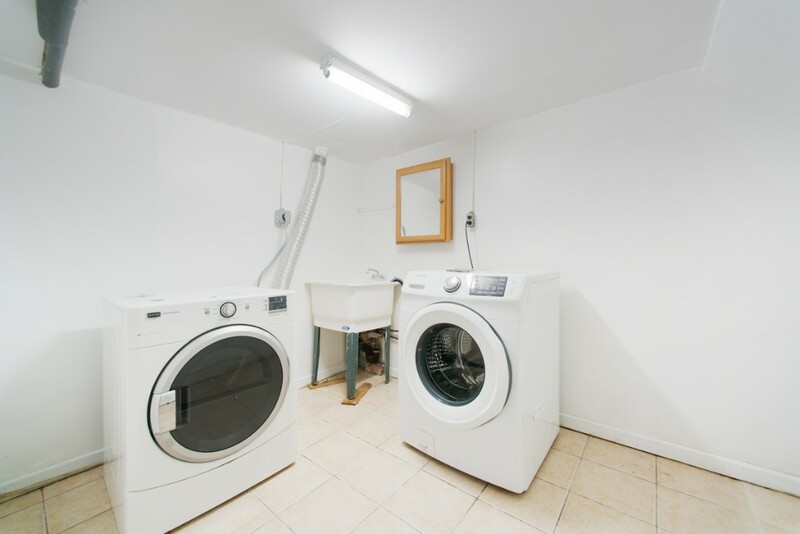 The laundry room equipped with washer and dryer is located by the stairs. 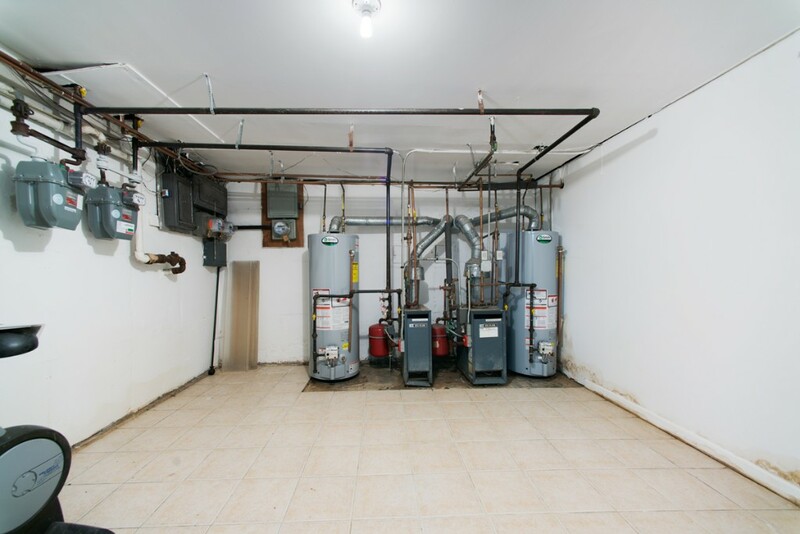 Separate gas and electric meters are in place for both the units. •	Private Driveway & 2 Car Garage: The private drive way can accommodate two cars and there is a two car garage at the end of the drive way. The Crescent in Rego Park neighborhood is named for its semicircular shaped streets emanating in a concentric pattern from Alderton Street. 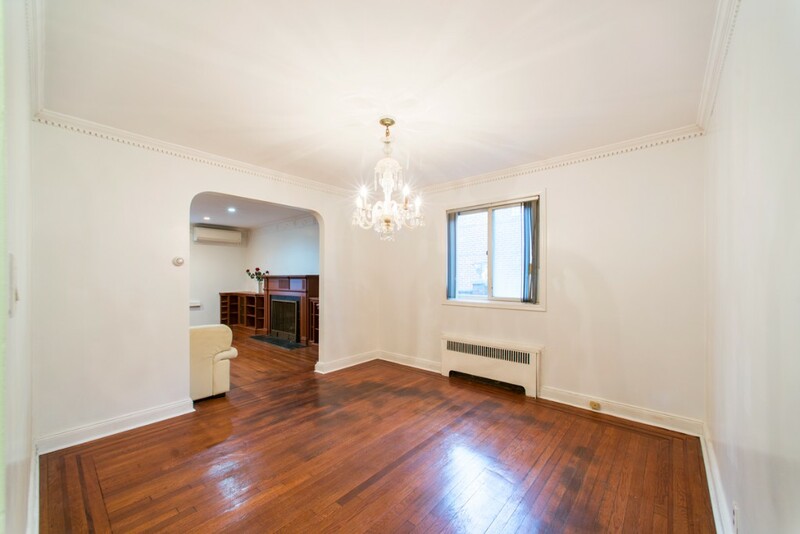 It is 20 minutes to Manhattan by car; M & R subways are within walking distance. The area is full of pretty tree lined streets and many Tudor style homes. 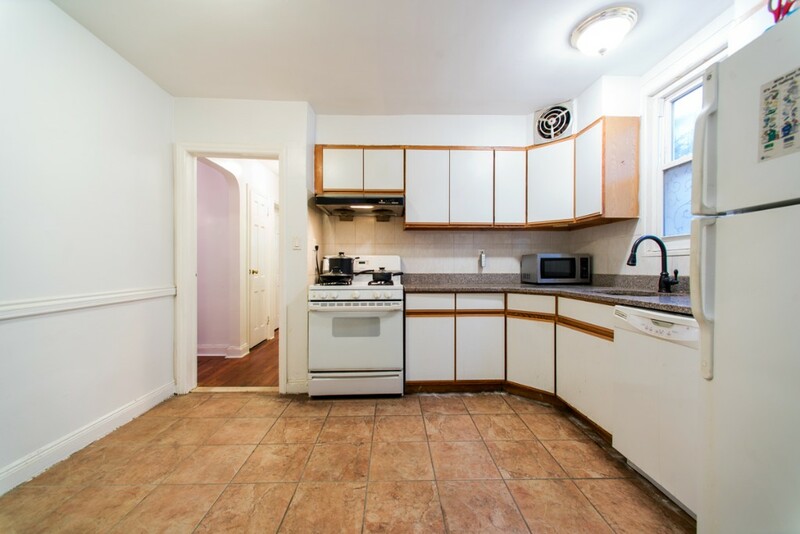 Rego Center shopping mall, Trade Joe's, Home Depot, restaurants and neighborhood school are easily accessible.